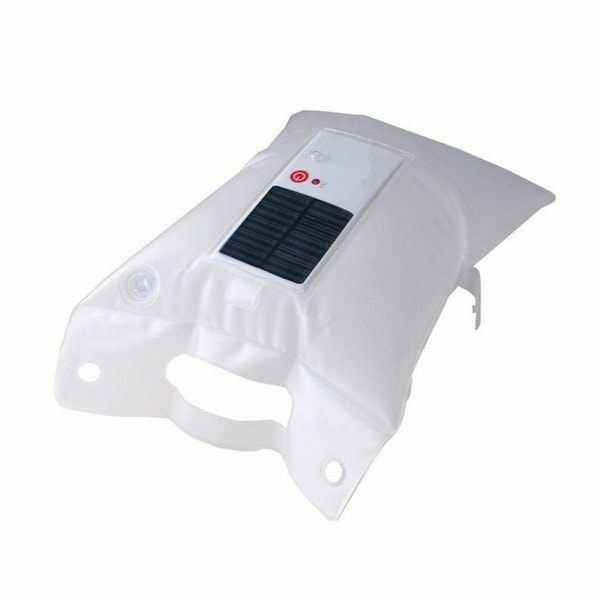 Innovative Waterproof 1W Inflatable Solar Lantern Air Bag Light for Camping Hiking is a quality lighting product with multiple features. 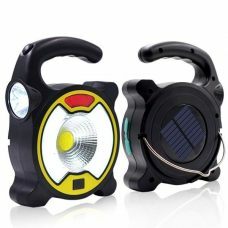 Unique Inflatable Air Bag design and durable construction allow transforming the light into LED lantern in any environment. 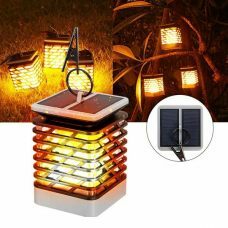 Three lighting modes with adjustable brightness make LED lantern ideal for camping, hiking, travelling, fishing and emergency lighting for home, garden, garage etc. 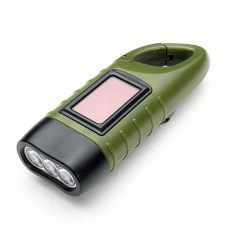 - Three lighting modes with adjustable brightness and illumination modes. 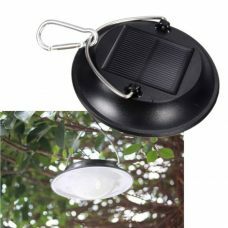 - Made of environmentally-friendly PVC-Free materials that provide lightweight, good flexibility, resistant to high heat and low temperature. 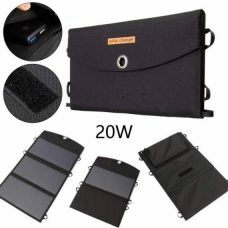 - Portable compact size and lightweight. 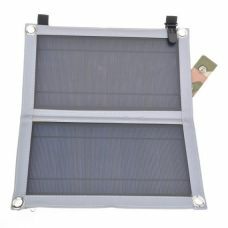 Can be folded up to put in a pocket or hook on the backpack, bike etc. 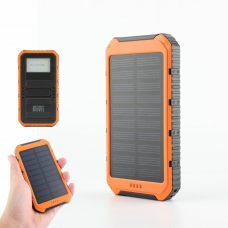 - Waterproof and Heatproof design: enhanced IP65 water and weather resistance. Inflatable design (Air Bag Principle) enables the light floating on the water. 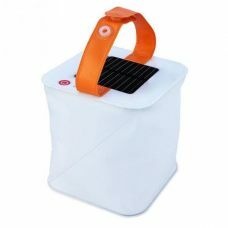 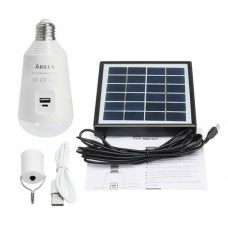 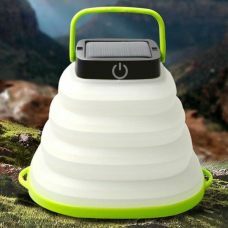 The inflatable solar lantern delivers reliable long-lasting lighting and is ideal for camping or emergency lighting in various occasions including camping, traveling, road trips, trekking, backpacking, beach night outs and outdoor parties, car fixing, construction, fishing at night, emergency lighting for home, garden, garage, hotels, clubs, warehouses, party, etc. 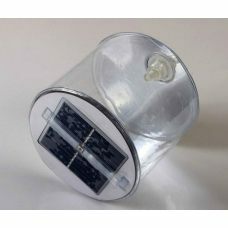 1 x Inflatable Solar Lantern.